Behind every successful man, they say, is a woman! Here, behind Sarkodie’s rise from grace to grace has been Ewurama Tracy, affectionately called Tracy Sarkcess. 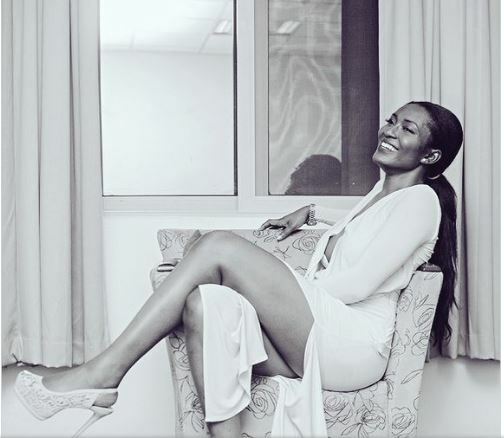 The girlfriend/Baby Mama of the most decorated artist in Ghana, Tracy, has been a supportive figure in the life of the rapper and she exhibited that affection over the weekend during the official launch of the new album from Sarkodie. 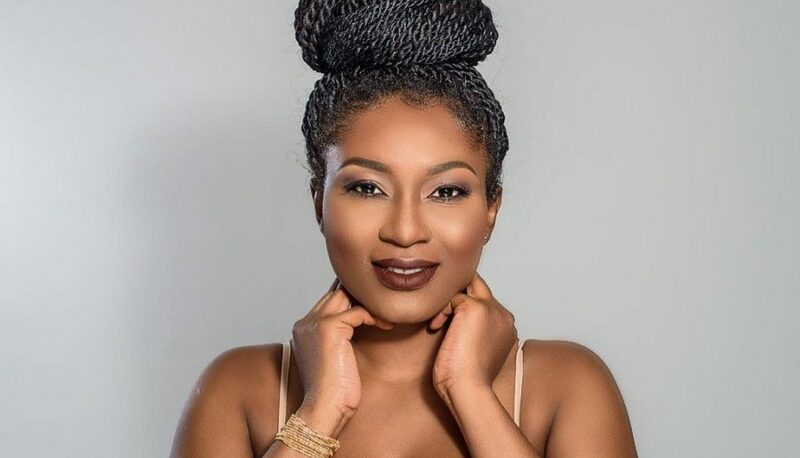 As monitored by www.entertainmentgh.com, Tracy Sarkcess was seen at the venue, together with some members of the Sarkcess team. 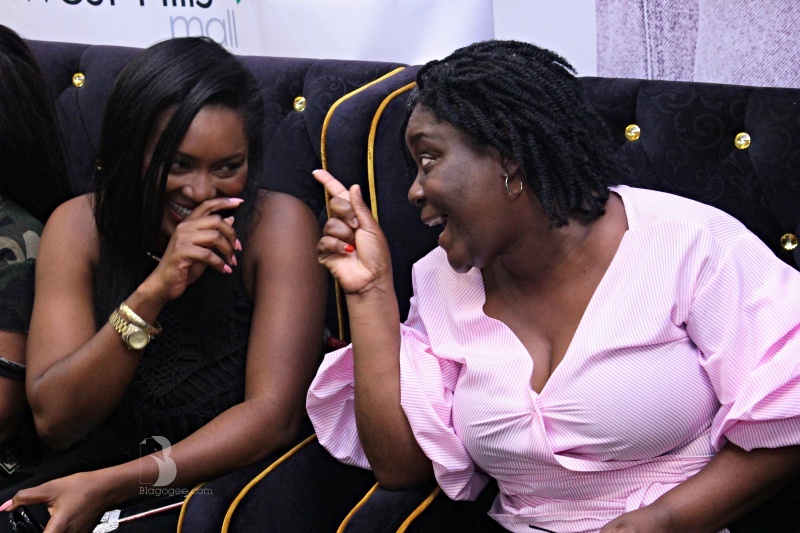 She looked buoyant, joyful and full of smiles as her boo, Sarkodie, signed away many albums and merchandise to the thousands of fans who thronged the West Hills Mall for the signing. 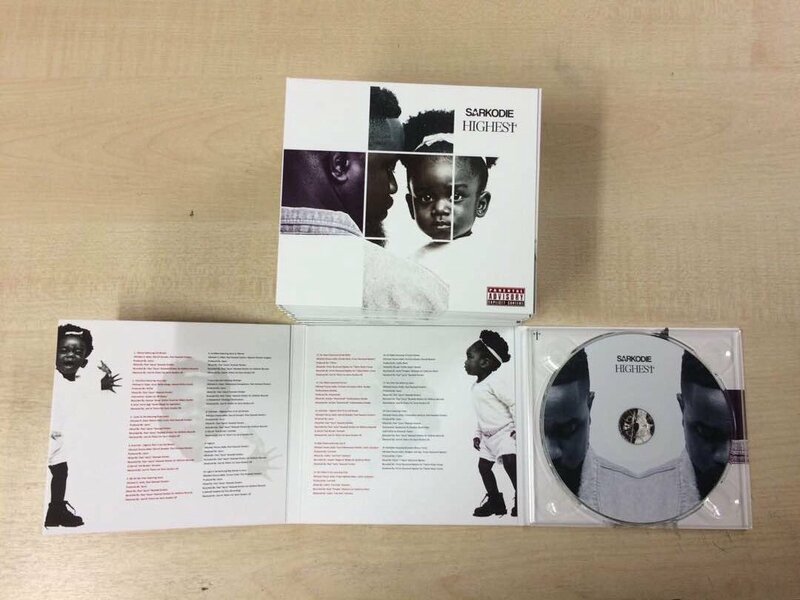 Music purists have opined that the song ‘Baby Mama’ featuring Joey B, off the ‘Highest’ album is an ode to Tracy. The two have a kid together, Titi, who graced the album cover ad features heavily in the music video to the song, ‘Glory’, – www.entertainmentgh.com is sure! Apart from the teeming fans, other music stars like Medikal, Article Wan, Strongman, Kwasi Arthur, B4Bonah, Tee Phlow et al were also spotted at the autograph signing. DISS? When Sarkodie Took A Swipe @ Bisa KDei On ‘Highest’ Album. Was He Wrong?